In the last 60’s and early 70’s, Gerry Rafferty’s music was inescapable. He scored one of the biggest hits of the decade with his pop-tastic “Baker Street” from the album City To City which ensured him living fame when the song was covered by the Foo Fighters for my generation, and an earlier band scored Rafferty’s music infamy when Quentin Tarantino used the Dylan-esque bubble-gum pop classic “Stuck In The Middle With You” by Stealers Wheel to be the soundtrack to one of the most horrifying ear-removal torture scenes in cinema. 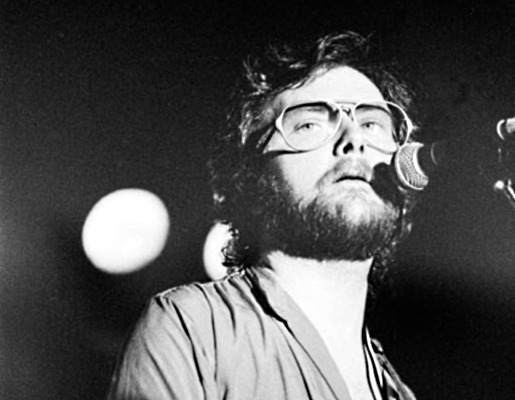 Gerry Rafferty, singer-songwriter, passed away at his home in Bournemouth, England, as a result of liver failure at age 63. Rafferty’s funeral will be held in the town of his birth, Paisley, Scotland. Until then, let’s all take a trip back to Baker Street, shall we?